Freeza may come back from the dead, but Goku will still win the fight! Yep, the evil emperor Freeza returns and he has but one goal: revenge against Son Goku and the Sayans! 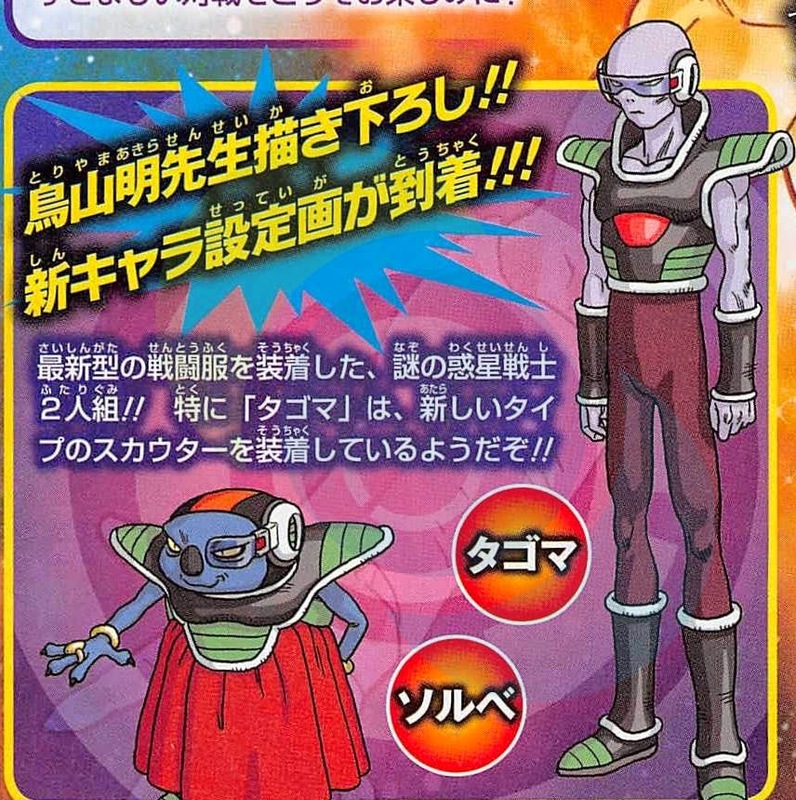 This new installment in the DBZ franchise is set after the events of Dragon Ball Z: Battle of Gods: I’ve heard that the god of destruction Beerus and his friend Whis will show up again in this film. The film will be released in both 2D and 3D in Japanese theaters on April 18, 2015. I don’t understand how can Freeza be a threat… He was defeated by Son Goku long ago. And since then Goku is even more powerful, he’s even as powerful as a god with that. Anyway, let’s not bicker over trivial things and let’s enjoy the show! Release date: April 18, 2015. 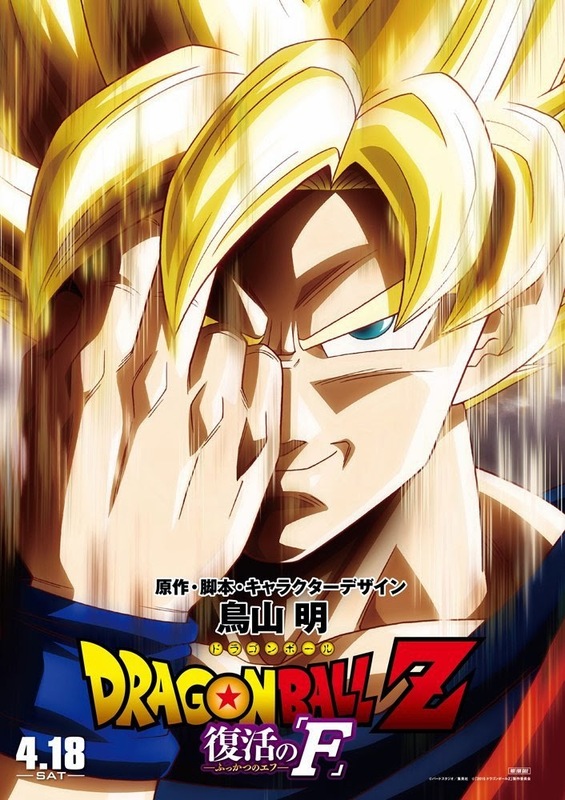 The film is directed by Tadayoshi Yamamuro based on a script by Akira Toriyama. 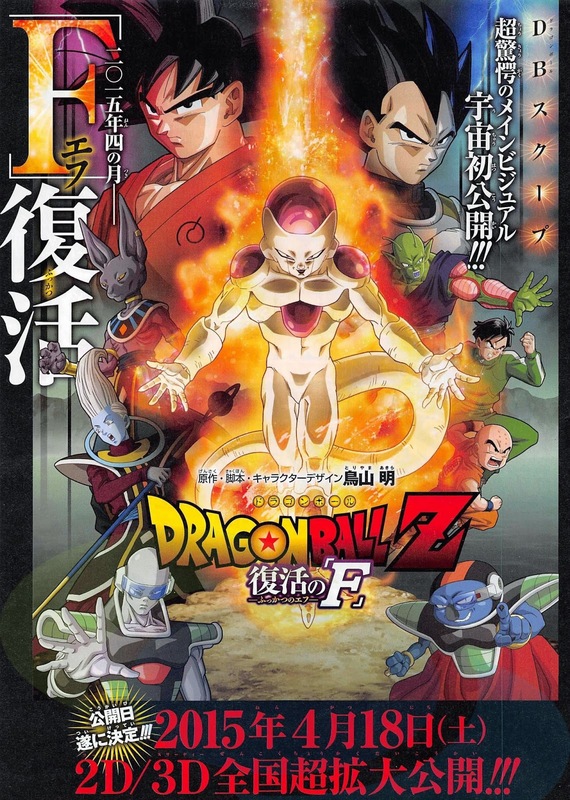 The release date of Dragon Ball Z Resurrection of F is set to April 18, 2015 (in theaters in Japan).